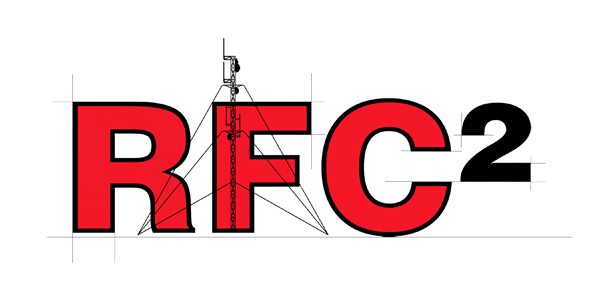 Whatever your requirements might be, RFC² has the expertise and design tools to engineer optimum point to point, and point to multipoint microwave systems. We use Pathloss5 as our MW design tool. Preparation of all documentation required for FCC Licensing can be included as part of the design process. Contact us to discuss your system requirements.